Happy Mother's Day to all the strong moms out there! Mother's Day not only celebrates our moms for raising us the best way possible. It also pays tribute to women's strength, compassion, confidence, and gentleness. As we celebrate the most important woman in our lives, let's also take a look at these first-time celebrity moms who are seriously becoming #motherhoodgoals. Saab and her husband Jim Bacarro are feeling grateful this Mother's Day weekend. 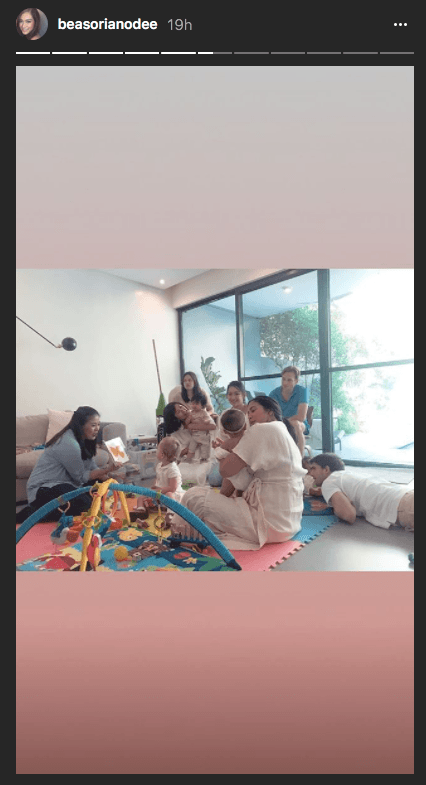 Just yesterday, May 12, Saab announced through her Instagram account that her son, Pancho, had a successful surgery. A few days ago, Saab explained why Pancho had to have the procedure: "See that little bump on Pancho’s head? That’s an Ommaya Reservoir, a small silicone catheter put under his scalp when he was just a few days old. The reservoir was periodically tapped to relieve pressure on his brain caused by the build-up of excess fluids. So thankful for everyone’s prayers because he no longer needs the reservoir." 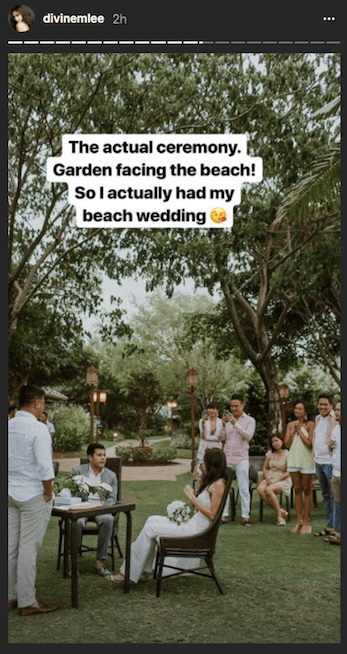 We're so happy for the family! 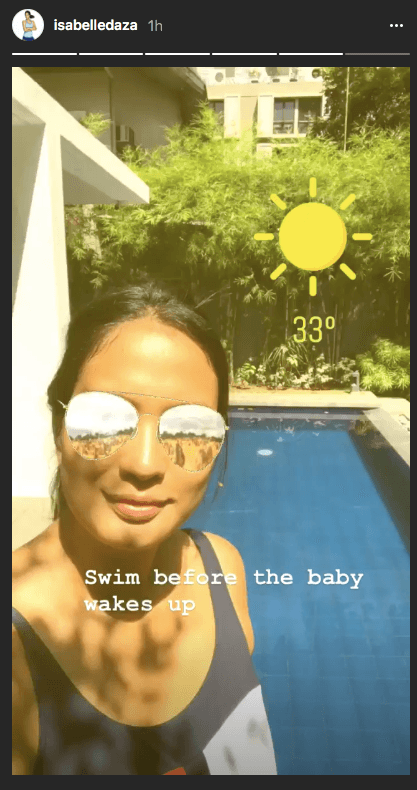 On March 2018, Liz Uy confirmed that she is already a mom, and that her son is named Xavi. She shared the news through her Instagram account, where she posted a photo of herself holding her son, and captioned it "Xavi." 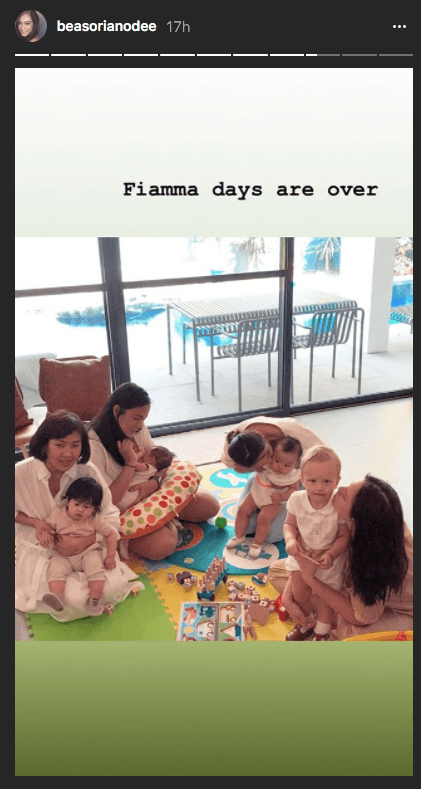 The first-time mom celebrated her first Mother's Day weekend with her closest friends and their cute babies. Isabelle gave birth to a baby boy on April Fool's Day this year. For her first Mother's Day, Isabelle was with Liz and their close friends. In the morning, Belle made sure to sneak in a quick workout before the little one woke up. She gave birth to her first-born on May 5, 2018—while fully made-up! The first-time mother has kept her sense of humor on her due date. 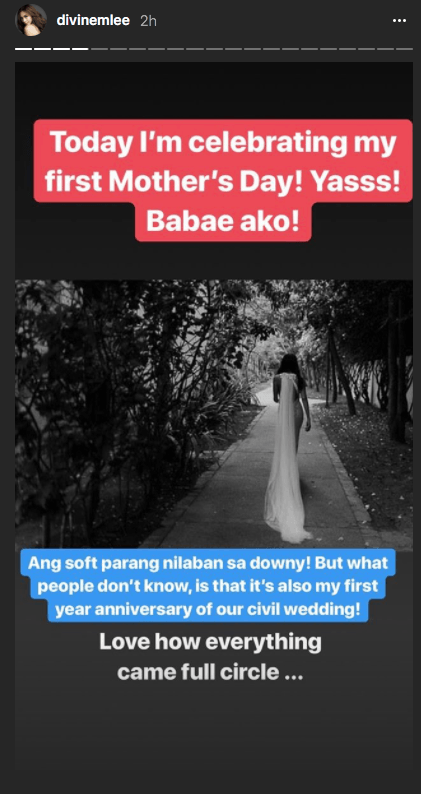 She also revealed on her Instagram stories something most people do not know: Today is also her first wedding anniversary! 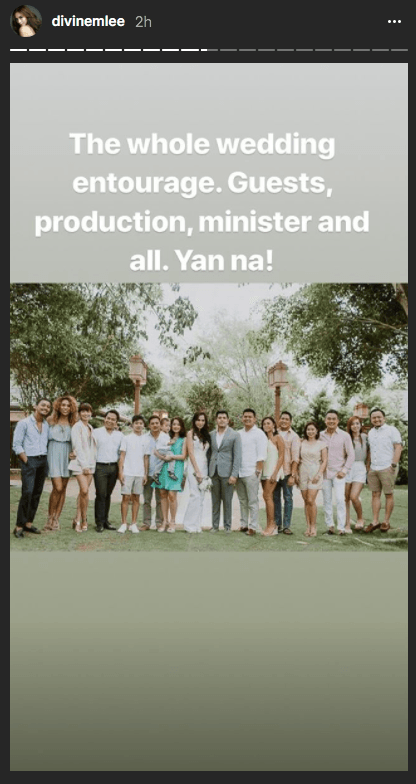 She shares that before their church wedding, she and her husband Blake Go got married through an intimate civil wedding ceremony. She posted photos of her wedding day, too. It is indeed a happy dual celebration!